Verizon quietly made changes to its Edge early upgrade plan, giving customers the opportunity to upgrade their device just 30 days after purchasing it. That's some next level buyer's remorse—and perfectly caters to folks who are never content with the latest flagship device. Verizon's previous Edge terms allowed consumers to upgrade after six months, but half a year was just too agonizing seeing as the market is pumped full of new smartphones so often. While Verizon has changed the frequency in which customers can upgrade, the pricing is still the same. Verizon said in a statement that the changes are currently part of a promotion, but the carrier has yet to set an end date. 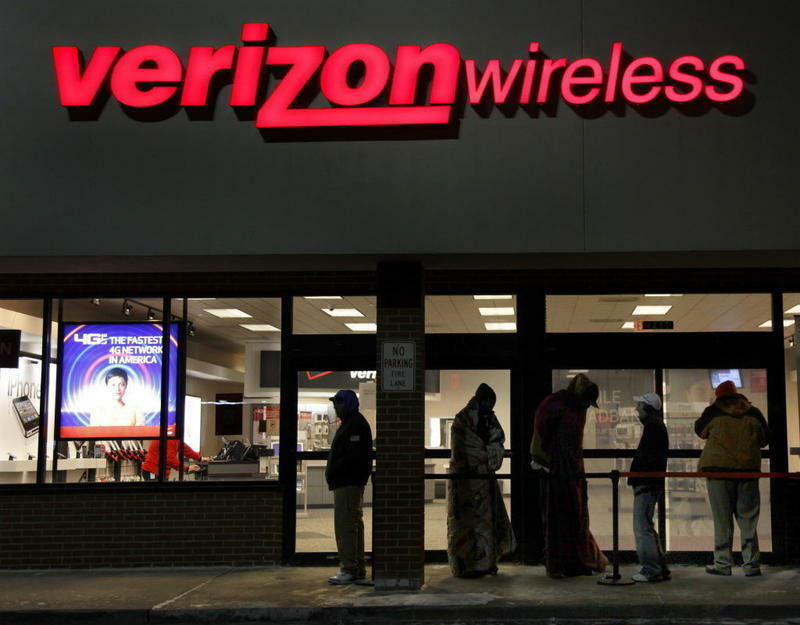 "It is in response to our customer's requests regarding this popular payment and upgrade plan," adding that Verizon is also aware of what its competitors are doing, possibly referring to the spat going on between AT&T and T-Mobile. As part of the Edge payment plan, customers are required to submit to a credit check, and pay for at least half of the full value of the device they're trading in. As a reminder, Verizon's Edge plan allows customers the ability to pay the full retail price of a device on a month-to-month basis over 24 months. Unless you have piles of cash sitting around, trading up every 30 days will get mighty expensive. But we certainly understand how easy it is to pine for that shiny new smartphone that just came out—two weeks after you just got a new one.